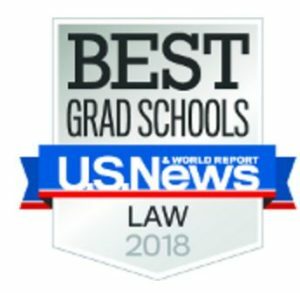 The US News Law School Ranking 2018 has recently been published. This ranking, which concerns US law schools, is based on J.D. programs but is of course indicative of a school’s overall quality and reputation. Thus, the US News ranking is important for prospective LL.M. 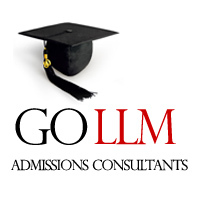 candidates who are looking for the best place to pursue their LL.M. in the United States. Yale is still ranked as the #1 law school in the U.S. The full U.S.News and World Report law school rankings for 2018 can be accessed here. 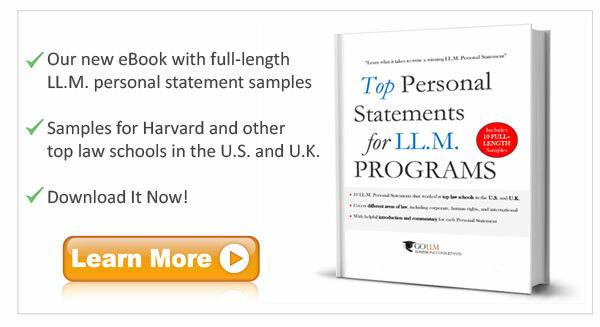 If you are interested in this topic, please also check out our compilation of rankings of LLM programs.